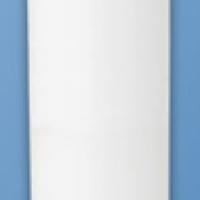 S7011 – 5 micron sediment pre-filter for Microline CTA Reverse Osmosis Systems. 1 year suggested replacement. 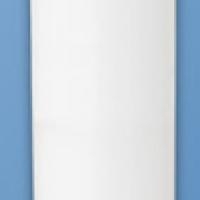 S7028 – 5 micron sediment and carbon pre-filter for Microline CTA or TFC Reverse Osmosis Systems. 1 year suggested replacement. S7028 – 5 micron sediment and carbon pre-filter for Rayne CTA or TFC Reverse Osmosis Systems without “-RC” suffix. 1 year suggested replacement. 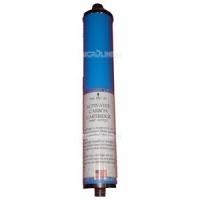 S7011 – 5 micron sediment pre-filter for Rayne CTA Reverse Osmosis Systems without “-RC” suffix. 1 year suggested replacement. 5 micron sediment pre-filter for all Nelsen Aqua Classic, Aqua Elite, and Nelsen Filtration Reverse Osmosis Systems. 1 year suggested replacement. Activated Carbon Cartridge prefilter for Flowmatic FMRO5MMT Reverse Osmosis System. 1 year suggested replacement. 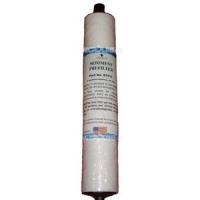 This granular activated carbon post filter will provide a final “polish” to your purified drinking water. This filter should be changed about every 12 months. 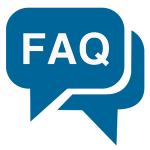 Stage 1 and 2: A combination filter, with 20 micron mesh and granular activated carbon, removes dirt and rust while reducing chlorine and organic compounds. (Replace every 6-12 months). 5 micron compatible pre-filter. 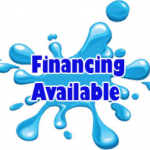 Used in all Culligan reverse osmosis systems EXCEPT H5, H8 and H30SR. Stage 4: A coconut-based granular activated carbon postfilter is the final step in giving you fresh tasting, clear water. (Replace every 6-12 months). 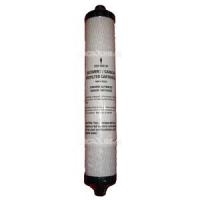 S7025 – Activated Carbon Cartridge post-filter for Microline CTA or TFC Reverse Osmosis Systems. 1 year suggested replacement. Activated Carbon block pre-filter for all Nelsen Aqua Classic, Aqua Elite, and Nelsen Filtration Reverse Osmosis Systems. 1 year suggested replacement.Note: If your system has 3 sump housings, order 2 of these filters. Activated Carbon polishing post-filter for all Flowmatic Reverse Osmosis Systems. 1 year suggested replacement.